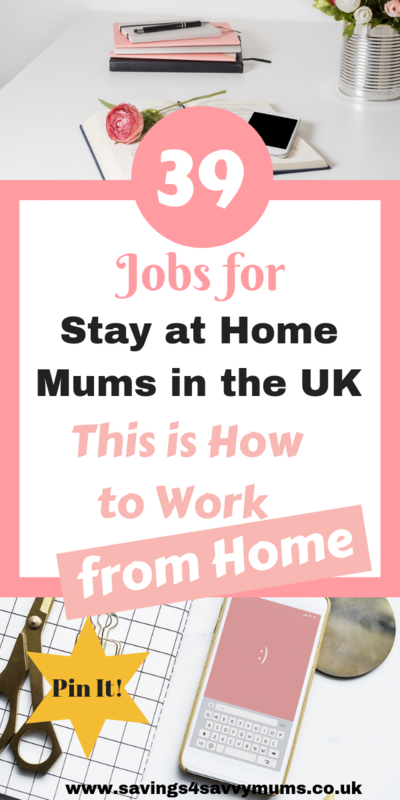 Finding a job as a stay at home mum that you can do while you’ll at home with the kids is THE dream but finding ways to earn extra money isn’t easy if you don’t know where to look. Making money online through flexible working can be achieved by just about anyone. 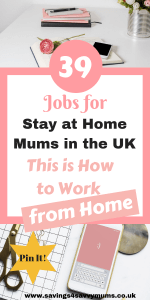 It’s all about finding a home based job or self-employed business that suits your needs. So if the idea of going back to work feels you with dread then here are 39 jobs you can do in school hours throughout the UK. Trying to find a part-time or full-time job around the kids isn’t easy, so why not find a home based role that you can do around the kids. Many of these can be entry-level or if you have some experience can pay very well. If you like the sound of one but are unsure if you have the qualifications then have a look at an online provider like the Open University or Udemy to update your skills. 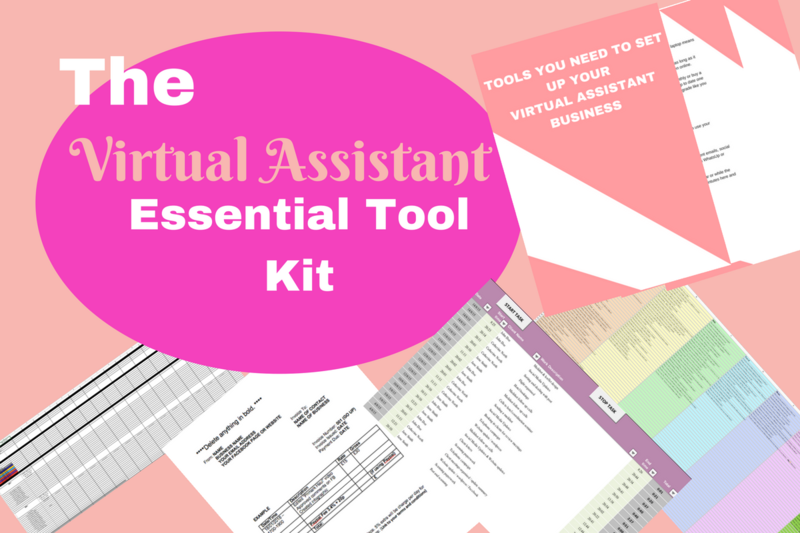 This course is perfect for mums who have no clue how to start investing, but who know numbers and would love to give it a try. Unless you have contacts, you are going to have to start from scratch. Like above, sign up to the content mills like People Per Hour* and Fiverr* and as your friends so they can keep an eye out. Having all your social media set up and running can really help show you are serious and a website could show off your skills or host a portfolio. If going back to the world of employment fills you with dread then why not start your own business. It’s not as scary as it sounds and can start bringing you in a small bit of money in till you have the time to build it up. Don’t be scared to start. If you have a skill then use it, whatever it may be. You may not even think you have a skill but if you know social media inside out or use eBay all the time then there is a skill! It’s true you’re going to have a few outlays to start with but unlike a bricks business to start online actually costs very little. A domain name: This is your www. name that people will search for. Try and think of a name that matches your business or that you think your customers will be searching for. Have a look on social media and Google to check that no one else has it. You can check and purchase domains easily using a site like TSO, who we buy ALL our domains from. 3. Use search engines to drive traffic to your site. Make sure your copy sales and coverts. If you son’t think you have that skill then use a place like People Per Hour* or Fiverr*. Think of it this way. Each task is going to either cost you in time or money. Which one would you rather give up for this task? Whatever you’re doing make sure you’re the go to person. Hang around in Facebook groups or on Twitter and answer people’s questions on your niche. 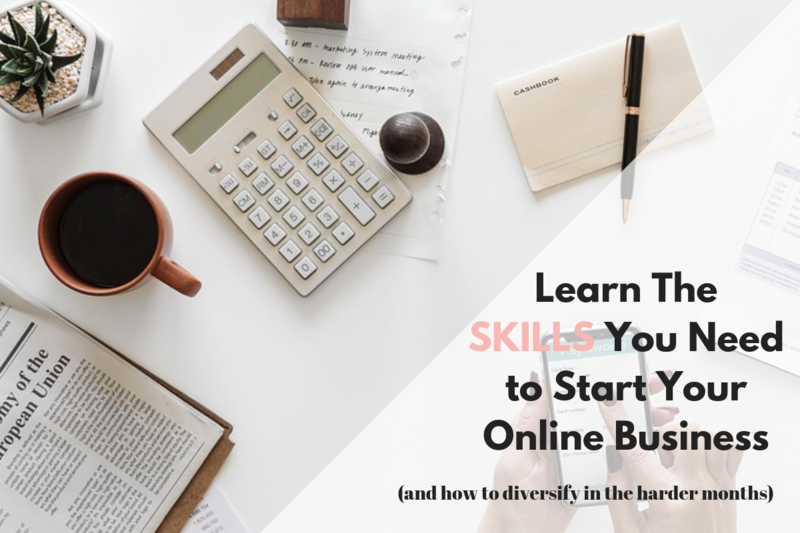 If you’re on the fence and aren’t sure if going back to work after maternity leave if for you then try dipping your toes into one of these online money makers. 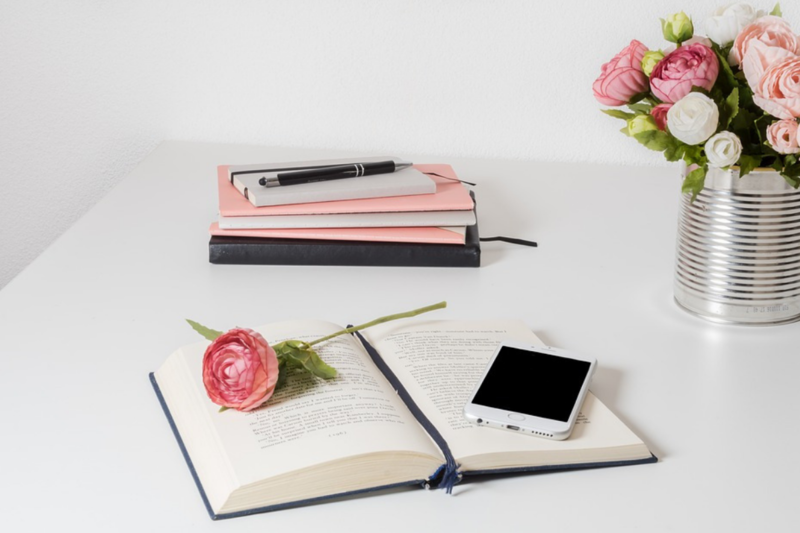 Working from home isn’t easy but these will let into the world of making money from home so you can get a taste of if it’s for you. Remember that some of these may be taxable via self assessment so it’s always best to check with HMRC what you should or shouldn’t be declaring. 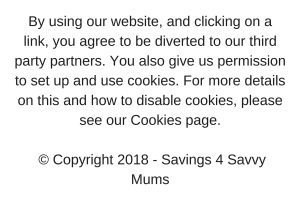 I also use Quidco* and Swagbucks*. Returning to work after maternity leave isn’t an easy choice but hopefully a few of these have given you ideas to help you back into the work place.